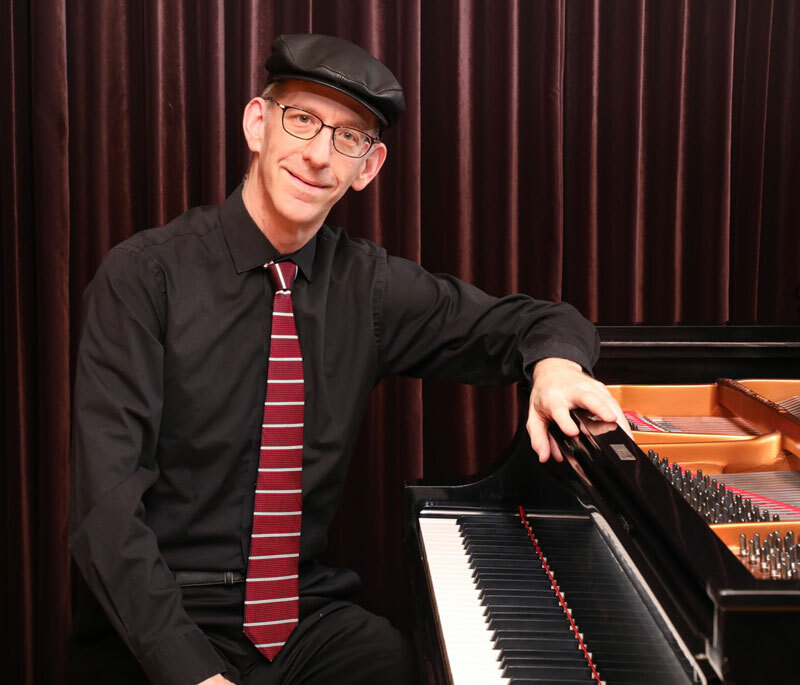 Versatile New York-born and Tokyo-based pianist, arranger, and composer Jonathan Katz has worked with jazz greats Ray Brown and Kenny Burrell as well as enka star Hiroshi Itsuki and bossa nova songstress Lisa Ono. 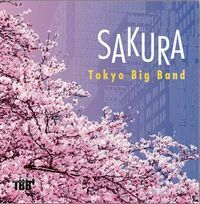 He is active as both sideman and leader, most notably as director of Tokyo Big Band, the 19-piece jazz ensemble that performs his arrangements and compositions, and released their first album SAKURA in 2019. Jonathan has also appeared on Japanese TV and plays with major Japanese symphony orchestras, often under the baton of maestro Bob Sakuma. 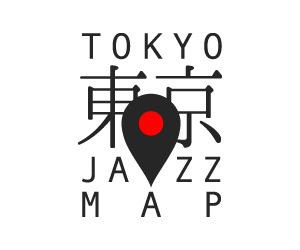 He is also an avid music educator who teaches improvisation, composition, arranging, and big band at the Kunitachi Music Academy in Tokyo. 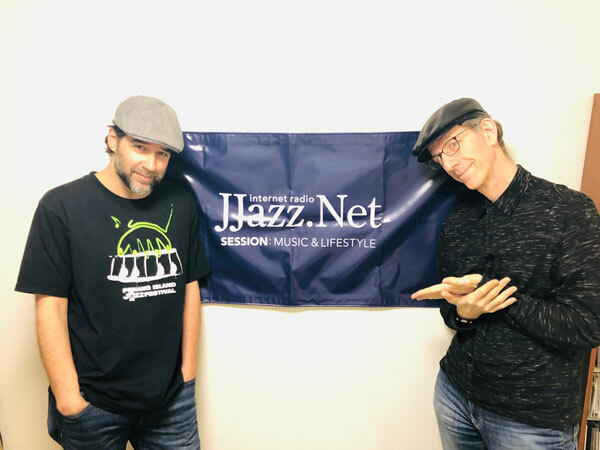 Jonathan Katz INTERVIEW Jonathan Katz 0:17'05"
Aka Tombo Tokyo BIG BAND 0:33'52"
Empire Red State Building Kasper Tranberg and Hiroshi Minami Quartet 0:42'01"
My Shining Hour 市原ひかり 0:56'04"